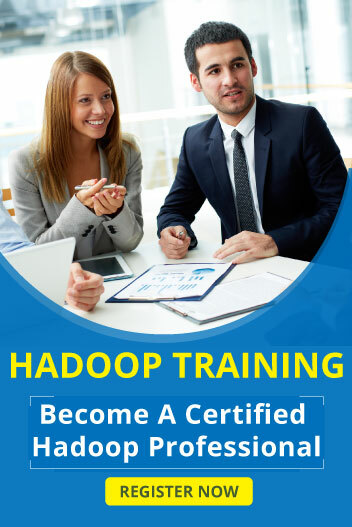 As a Hadoop Admin, you are responsible for support, maintenance of Hadoop clusters and servers. You should have good experience in new cluster builds and cloudera manager. You should be able to work as an independent team member, capable of applying judgment to plan and execute your tasks. You should be able to respond to technical queries / requests from team members and customers. You should be able to coach, guide and mentor junior members in the team.